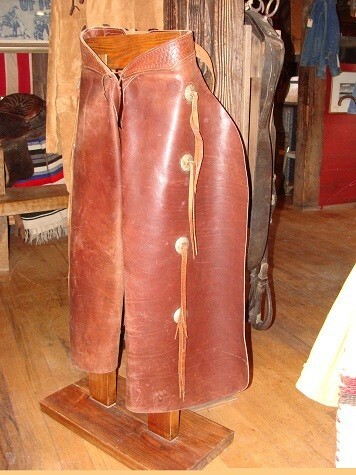 Heavy Leather Brown Batwing Chaps. Heavy Leather Brown Batwing Chaps. Please email cowboycabin@centurytel.net with questions or call 406 270-2842.